Every Labor Day weekend for the last fifty-two years hundreds of die-hard hikers, trail runners and plain old crazy outdoor adventurers attempt to run to the top of Mt Baldy, the tallest mountain that overlooks Los Angeles. This trail run, Mt Baldy’s Run to the Top, is not for the faint of heart, anyone afraid of heights or those who get altitude sickness. 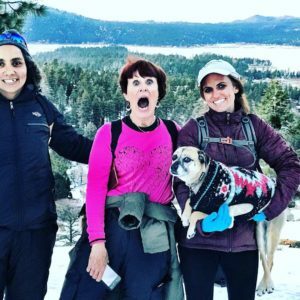 The first time I attempted to summit Mt Baldy during Labor Day’s Run to the Top, I had altitude sickness so bad that search and rescue threated to take me down the mountain on a stretcher if I didn’t turn around and stop puking all over their precious mountain. That was five years and thousands of miles hiked ago and after summiting countless peaks and hiking over many mountain passes over the past five years I no longer get the altitude sickness and I can summit mountains without embarrassing myself or involving search and rescue. 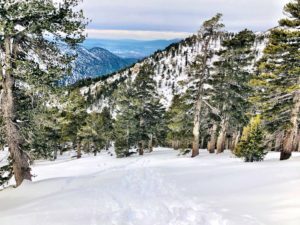 You may not be interested in running to the top of Mt Baldy, but hiking this 10,064-foot peak is a gorgeous way to spend a late winter or early spring morning above the city of angels. Hiking Mt Baldy via the ski lift is definitely the easy way. That being said, the first mile and last few miles to the summit are very, very hard. In the first mile, you gain just under 1,000 feet altitude gain. It may feel like you are hiking straight up at times. But after that first mile, you get incredible views of the Devil’s Backbone. You are not afraid of heights, are you? Even if you just want to do a short hike and not even summit, just hiking to the Devil’s Backbone itself and back is a hard hike with absolutely incredible views. The Devil’s Backbone has drop-offs on both sides of the trail and is unlike any other hike you can do in all of California. It’s not for the faint of heart if heights are not your thing. Just past the Devil’s Backbone, you will find yourself hiking at over 9,000 feet as the hike once again gets harder as you go around the west side of the mountain. This is where the altitude usually starts to bother me and my hiking speed really slows down. From the lodge to the summit is under five miles roundtrip; with 2,300 altitude gain. This is definitely the fastest and easiest way up the mountain. This to me is the hardest way to summit Mt Baldy. You start hiking below the Ski Lift and hike up the trail right underneath the lift. You gain almost 1,500 feet of altitude gain in under a mile and a half. It’s really hard and literally hiking straight up a mountain. I can hike this way up to the lodge in 35 minutes if I really hurry and take no breaks. I have found that I can actually hike faster than the rickety olf 1950’s ski lift runs and that is why I love this route. 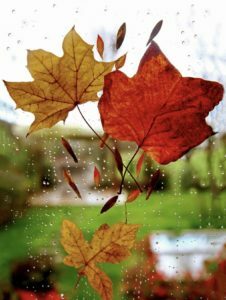 It’s challenging and also a time saver! If you don’t have a lot of time to summit Mt Baldy, then this is the quickest route to the top. It is also the route that will leave you with aching calves the next day. 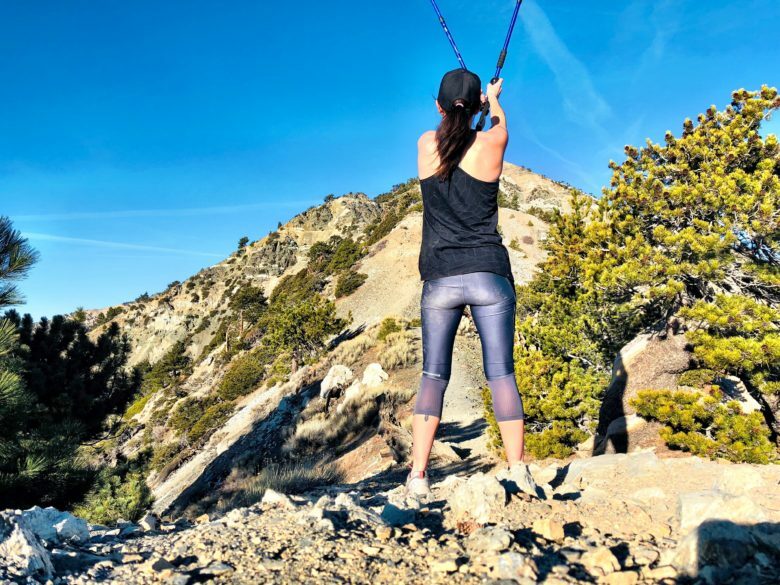 If planning to hike back down the ski lift trail, bring hiking poles as it’s very steep going back down and a good pair of trekking poles will really help with that. From the lodge to the summit of Mt Baldy it’s another 3.5 miles up and it gets very hard in places, but not at all as hard as going straight up the Ski Lift Trail.